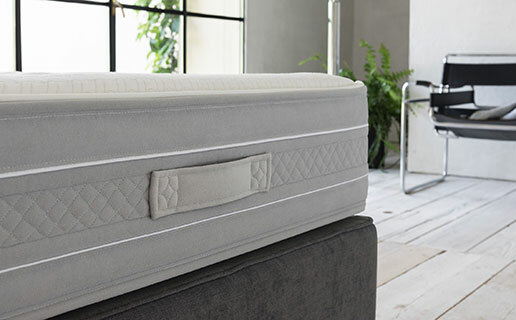 Ennerev proposes comfortable pocket spring mattresses and ergonomic mattresses in evolution foams, together with traditional spring mattresses, models in latex foam and hypoallergenic mattresses. 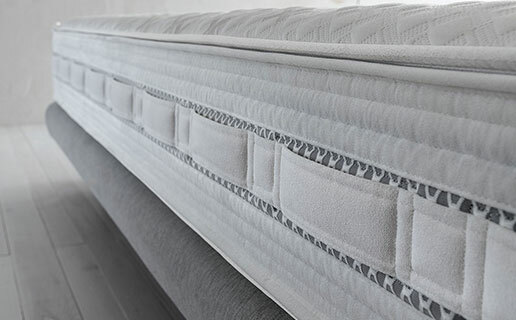 Our mattresses are completed by covers in natural fibres or the latest generation of materials, to achieve even more remarkable levels of performance, and refined threads and elegant stitching for an aesthetically pleasing result. The evolution of pocket springs offers even more precise support and the latest generation of padding. 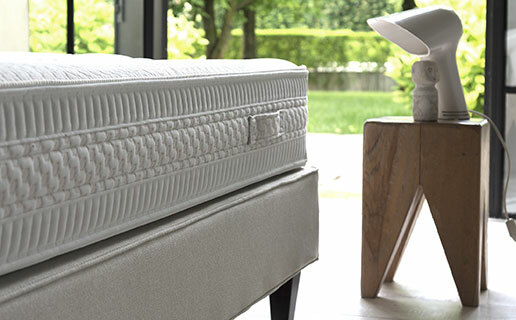 Each individual spring moves autonomously to ensure that the mattress supports or accommodates the body as required. 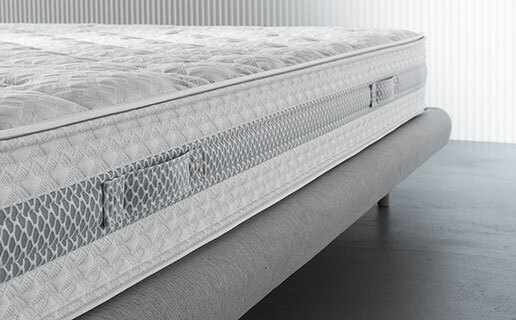 Our evolution memory foam mattresses are hypoallergenic and offer targeted support that aids circulation. We use only the purest naturally hypoallergenic latex foam to create non-deforming mattresses that are elastic, highly breathable and hygienic. 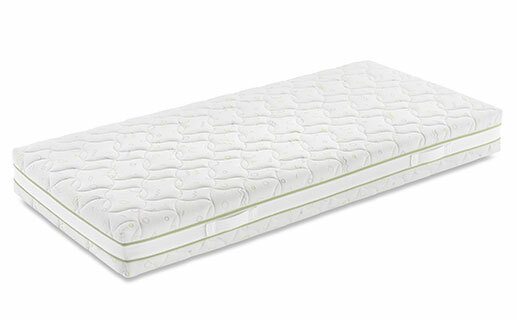 Based on the Bonnell system of biconical steel wire coil springs, these mattresses are durable, very rigid and supporting. 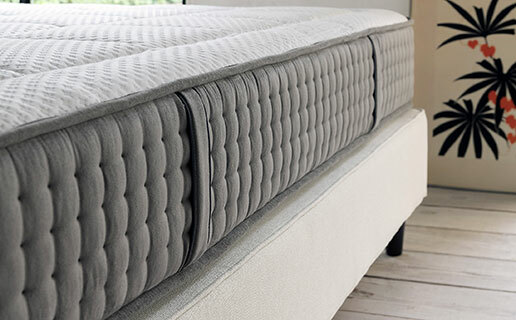 Ennerev’s mattresses for small beds are made from breathable foam or feature a classic spring system.